The slip-on Oxford Shoe Protector solves an age-old problem. It fits over any size boot and protects the boot fabric from being ruined by the gear shifter. Keep your shoes unmarked! 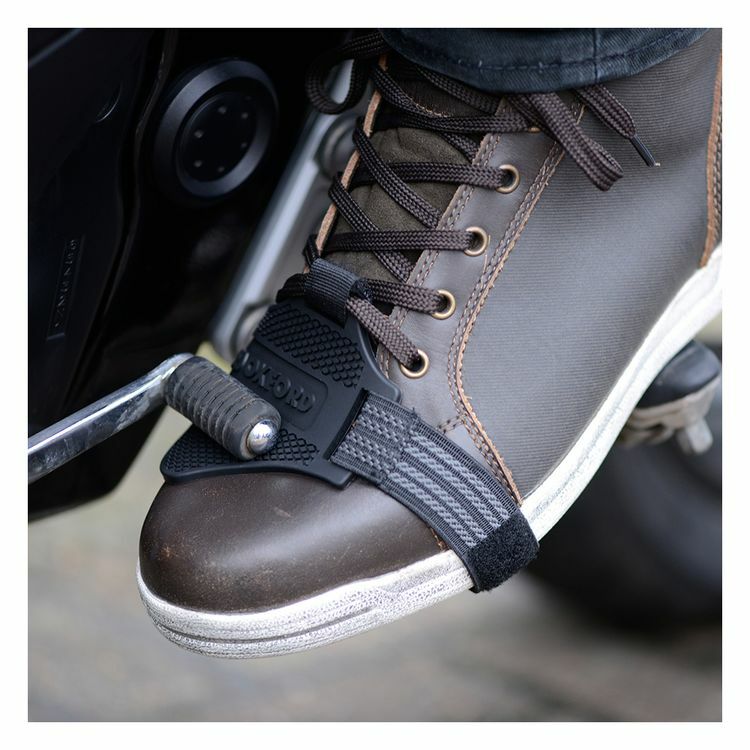 This is an ideal solution for the urban commuter and works perfectly to protect trainers as well as office shoes.